It can be hard to remember that celebrities have side hustles and even empires outside their full-time jobs of being famous. Jessica Biel ran her own restaurant, Nick Offerman loves woodworking, and Gwyneth Paltrow has her own lifestyle empire, but they aren’t the only ones to transform their side passions into flourishing businesses. A good handful of celebrities have capitalized on their passion for fashion and created their own clothing brands, bringing their signature style to the masses. 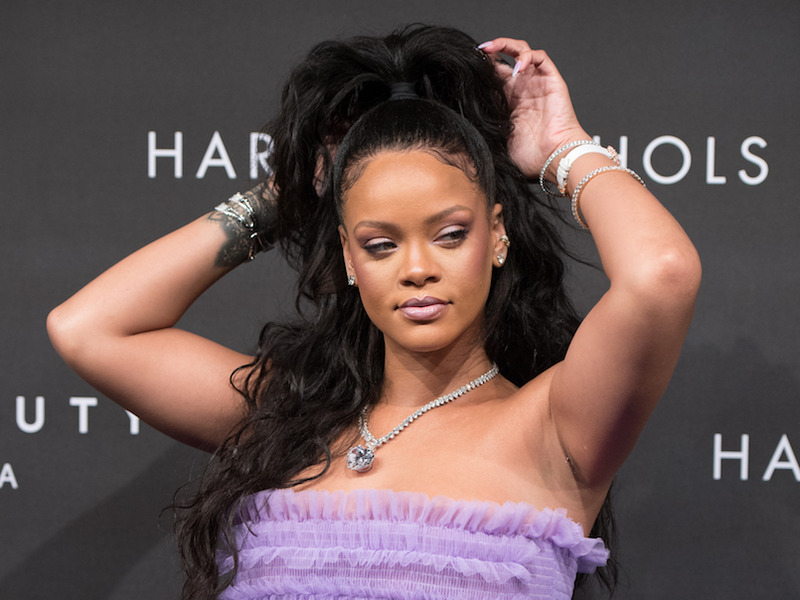 Whether it’s Rihanna’s branding her last name for high-profile collaborations or former actors likes the Olsen twins ditching Hollywood for New York Fashion Week, there are plenty of star-powered brands to choose from. Keep reading for a list of celebrities with clothing lines you’ll want to shop ASAP. The singer’s first foray into fashion landed her in a high-profile collaboration with athletic brand Puma and her empire has been growing ever since. She most recently dropped a size-inclusive lingerie line with Savage, complete with everything from basic bras to 50 Shades or Grey-esque pieces. Shop Fenty’s Puma and Savage. 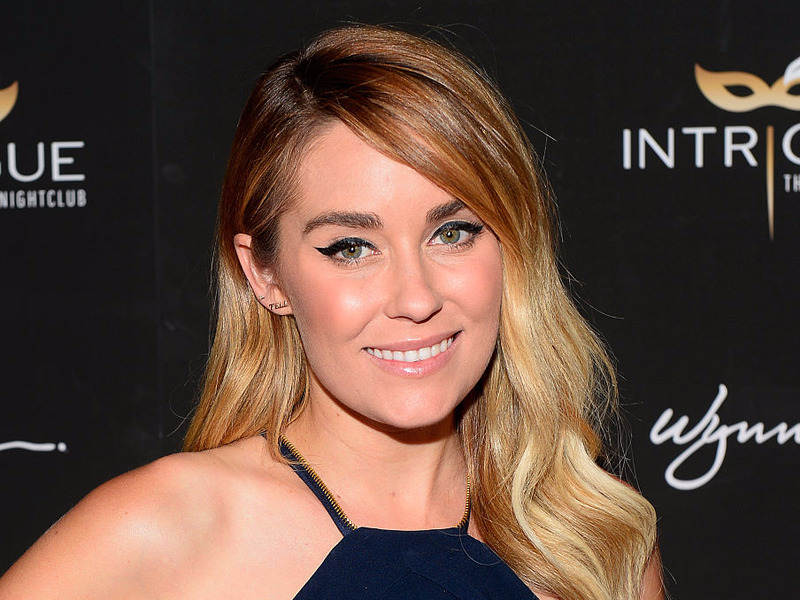 Remember when former reality star Lauren Conrad interned at Teen Vogue while she starred on “The Hills?” Her penchant for fashion eventually evolved into her own clothing line, LC Lauren Conrad. And bonus — she recently expanded her sizing to be more inclusive.